Charm, sunlight, & privacy abound in this 4 bedroom 4 bath Tuxedo Park home on large lot on quiet street near Buckhead Atlanta restaurants & shopping. Kitchen opens to spacious den and sunroom, looking onto Bluestone patio & professionally landscaped yard perfect for entertaining. Large formal living rm, elegant dining rm, master bedroom/bath, two bedrooms, two baths and laundry room complete main level. Permanent stairs to attic allow for easy expansion. Award winning schools and neighborhood holiday gatherings make this an ideal location to call home. Directions:Heading South on Peachtree stay on Peachtree as it becomes Roswell Rd; turn left at Piedmont Road light onto Blackland Road; turn left on to Blackland Drive-street is a "horseshoe" shape with two entrances OR Northside Drive to Blackland Road; turn right onto Blackland Drive. SchoolsClick map icons below to view information for schools near 204 Blackland Dr NW Atlanta, GA 30342. Home for sale at 204 Blackland Dr Nw Atlanta, GA 30342. 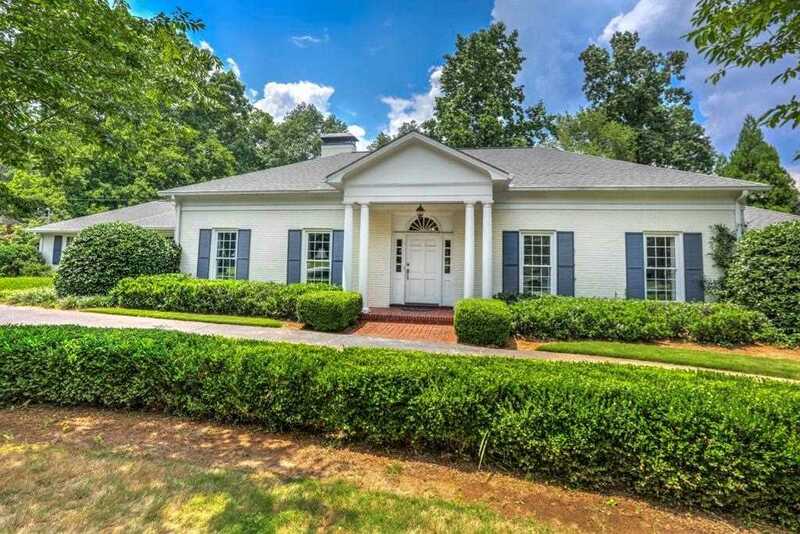 Description: The property at 204 Blackland Dr Nw Atlanta, GA 30342 in the Tuxedo Park subdivision with the MLS# 6025665 is currently listed for $1,050,000 and has been on the market for 311 days. You are viewing listing details of the home for sale at 204 Blackland Dr Nw Atlanta, GA 30342, which features 4 bedrooms and 5 bathrooms, and 0 sq.ft. of living area.